Skin cancers may come in a variety of forms and all need some sort of treatment. The treatment is most commonly performed surgically, with the lesion removed so it can be analysed in the laboratory. Broadly speaking, the three most common skin cancers are basal cell carcinomas (BCCs), which are usually not capable of spreading; squamous cell carcinomas (SCCs) and melanomas, the most dangerous form of skin cancer. Most skin cancer removal can be performed under local anaesthetic (with you awake) in our procedure room. Once the injection of anaesthetic is gently given, the procedure involves surgically removing the skin cancer and carefully stitching the wound. If the “defect” left after the removal of the skin cancer is too large to stitch, plastic surgery techniques such as skin grafting or the use of skin flaps may be required to close the wound. The aim of skin cancer removal is complete cure. The most common type of skin cancer, basal cell carcinoma (BCC or rodent ulcer) does not spread, so once completely removed surgically, it has a very low risk of coming back. If it does so, it would be in the same place as it originally was, and it is normally a simple procedure to re-excise it. Other skin cancers include squamous cell carcinoma (SCC) and melanoma (MM), which both have the capability of spreading. However, if caught and removed early enough, cure is also possible. Therefore, early diagnosis and removal of a skin cancer is crucial. A single “simple” skin cancer may take around 20-minutes to remove, with more complex procedures taking over an hour. 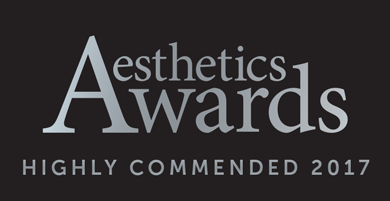 The procedure is performed as an “office-based” procedure performed under local anaesthetic. This allows a speedy recovery. Stitches will be used that are usually kept in for around 7-14 days. There will be tapes over the stitches which are left in place until you return to have the stitches removed. Alternatively, it is sometimes appropriate to for dissolvable stitches to be used, in which case you will be invited back for a wound check at an appropriate time after surgery (usually around 2-weeks). HOW LONG BEFORE DAILY ACTIVITIES MAY BE RESUMED? It is recommended that no sporting or strenuous activity is performed until around a week after the stitches are removed. Showering and washing is possible – as long as attention is paid to the surgical tapes to ensure they are dry afterwards (a hair dryer on a cold setting is very useful for this). WHAT ARE THE SUCCESS RATES? Skin cancer removal has a high success rate. The scar(s) will be red initially, which is quite normal, and will then fade gradually. Scars can take over a year to completely fade in some people. Depending on the type of skin cancer diagnosed, it is sometimes necessary to have a further surgical procedure, but this will be discussed with you at the time of your initial consultation. Bleeding – this is usually “nuisance” bleeding and will stop with pressure applied for 10-15 minutes. Rarely, the wound will need to be opened and the bleeding stopped more formally in the procedure room. Unsightly scarring in some people – rarely, scarring can become lumpy (hypertrophic or keloid). This may require further treatment to try to improve the appearance of the scars (at further cost). 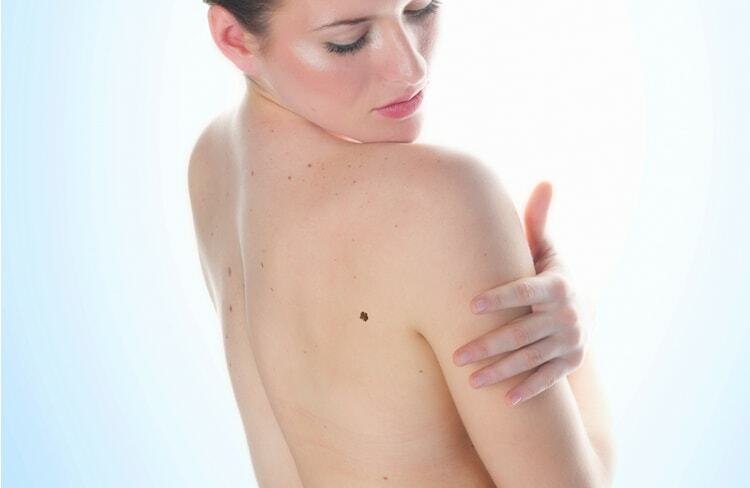 Recurrence of the skin cancer can also sometimes occur – usually around the scar. If this happens, it will require further surgery. In addition, if the laboratory analysis suggests that some of the “roots” of the skin cancer may be left behind, further surgery might be required too. Purity Bridge is the trading name of Tunbridge Wells Plastic Surgery Ltd, registered in England & Wales with company registration number 8226611. 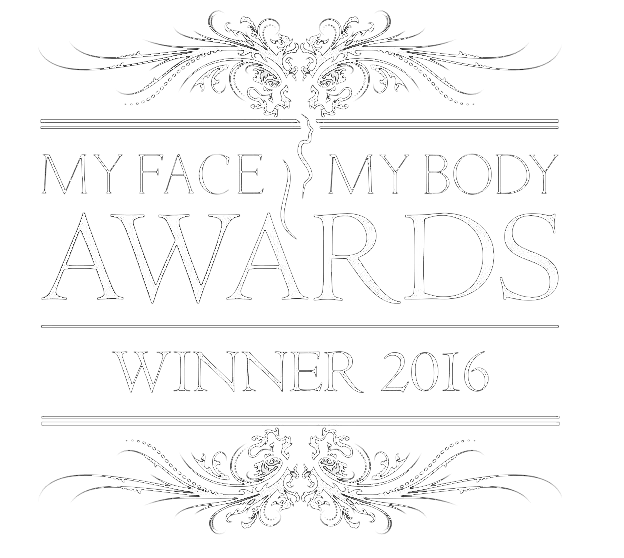 Tunbridge Wells Plastic Surgery Ltd is registered and regulated by The Care Quality Commission.